this little book has taken me six months to get through. every so often, a passage or phrase would hit me a little too closely to home, and i would need to put it down. i don't even have the words to explain why this book has affected me so deeply, but i know it's one i'll be returning to again and again over the course of my life. thank you, namjoon, for the recommendation. 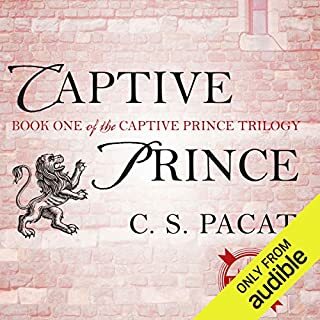 After reading the reviews of this audiobook, I was nervous about the quality of the narration, but found myself pleasantly surprised. It took me a couple of chapters to get accustomed to the inflection and tone the narrator provided for each separate character, but by chapter four or five, he was able to hold my complete, captivated attention despite having read the book in print multiple times. 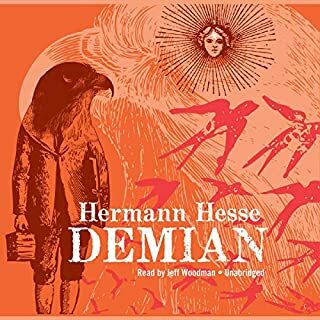 Overall, despite the narrator's tendency to speak a little too quietly sometimes, I've enjoyed the first installment so much that I'll probably splurge for book two before receiving my monthly credit. Treat. Yo. Self.